Having children is a real blessing, but sometimes, our busy lives make us feel that we don’t spend as much time as we can with our children. All parents try hard to make time each day to have fun together with their little ones, because those moments will be precious memories for them and you as well, as a parent. So what do you do together with your child? Well, if it is pleasant outside, and not too dark yet, you go biking, hiking or playing some sports and outdoor games. Or, you may opt to play some games inside, like board games, coloring and many more. But, as long as you are in the house, you may always remember there is something to be done, and your child may not get all the attention he deserves. Or there are moments when you feel like doing something great for the entire family. Probably the best option you got is to escape the quotidian life, for a couple of hours, and visit Playcious. This is an indoor playground for children, where they can enjoy an enormous amount of fun regardless of weather and time of the day. The facility has so many ways in giving your child the opportunity to consume his energy and have an unforgettable time as well. And you, dear parent, you will be most pleased to see the broad smile on his face, really enjoying his time. You will have plenty of options to choose from once you reached Playcious. 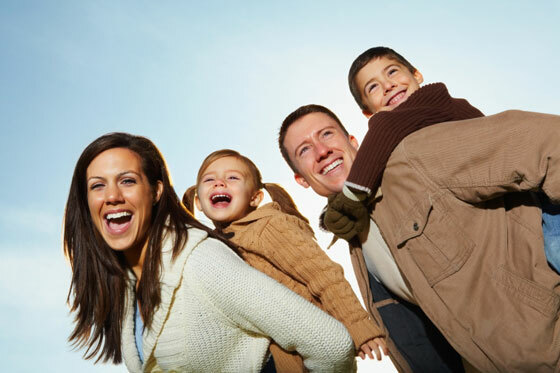 Since the vision of the company is “Active family fun”, here you won’t have time to get bored. The entire family can come here, as there are activities for everyone, regardless of age. The toddlers can enjoy their section, where they can play in complete safety. Also, Playcious does not only uses fun toys but also toys that stimulate the brain, marching on the idea that learning through playing is the funniest way to do it. And for children that are a bit bigger, a soft play area awaits, or they can burn their energy in the trampoline area. But, since Playcious also promotes good health, achieved by adequate physical movement, children can work out on their own gymnasium, equipped appropriately for their age. And with so many facilities around, it wouldn’t be nice, not able to throw an amazing birthday party for your child. So Playcious is offering you this possibility as well. There are four fun birthday packages you can choose from, to celebrate your young family member and have a good time with the entire family and friends. Remember that being in a constant manner in such places will as well develop your child’s social skills. He will learn how to behave best in the company of others, not to mention that children love to have fun with one another and make friends very quickly. So follow the company’s slogan “Let’s be Playcious”, and have unforgettable family bonding moments at this playground, designed respecting the latest standards in child care and fun activities.